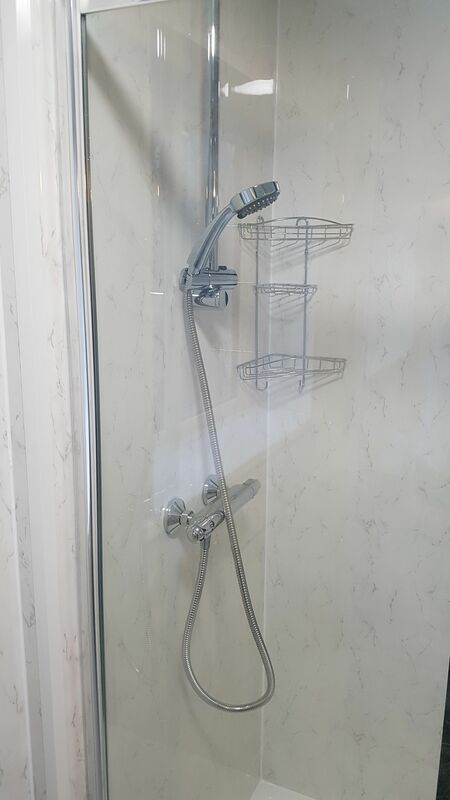 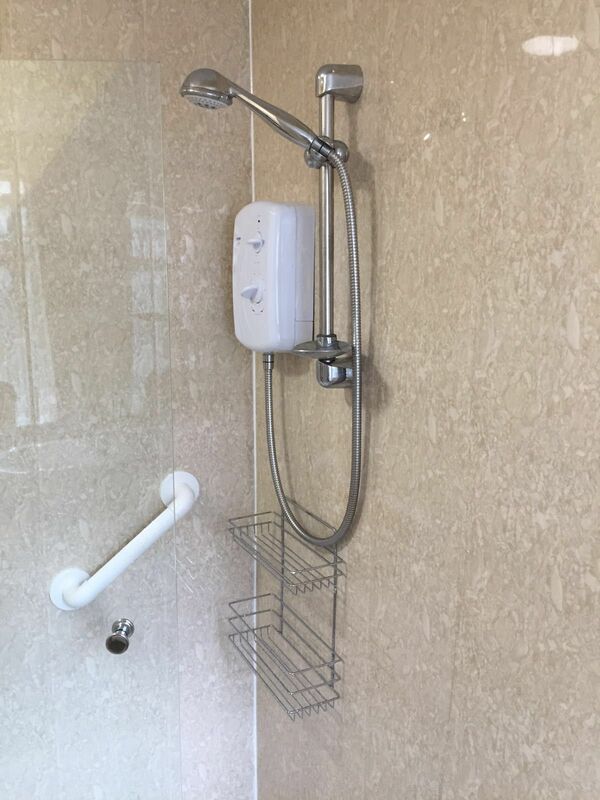 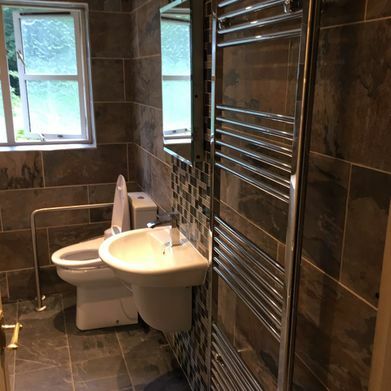 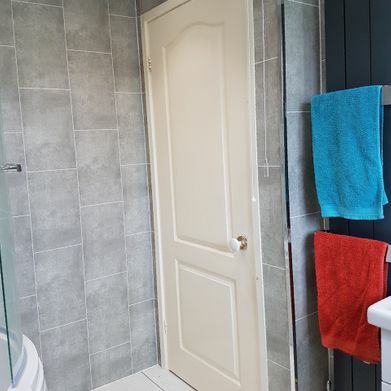 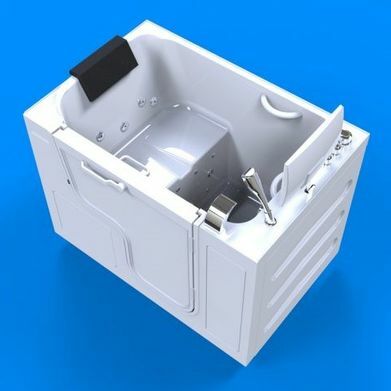 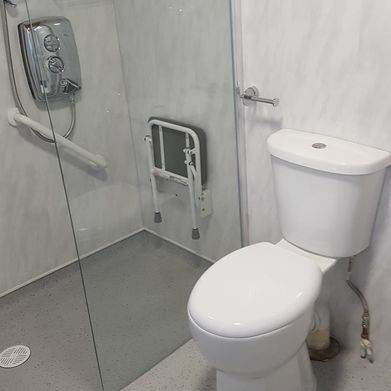 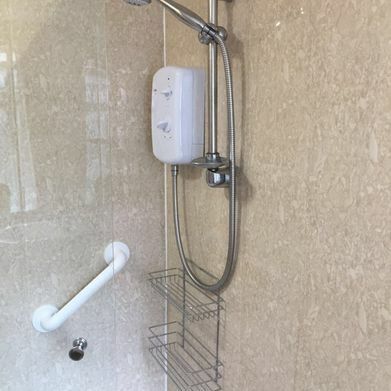 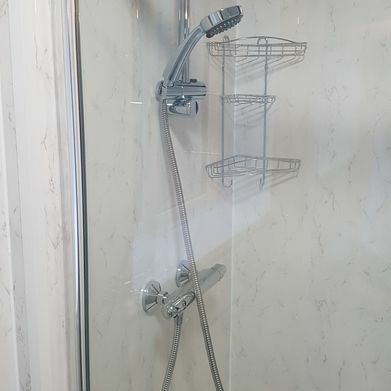 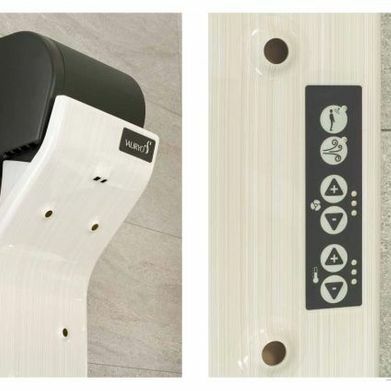 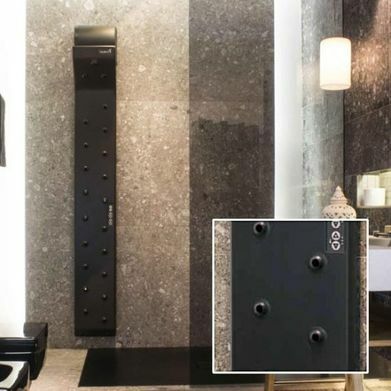 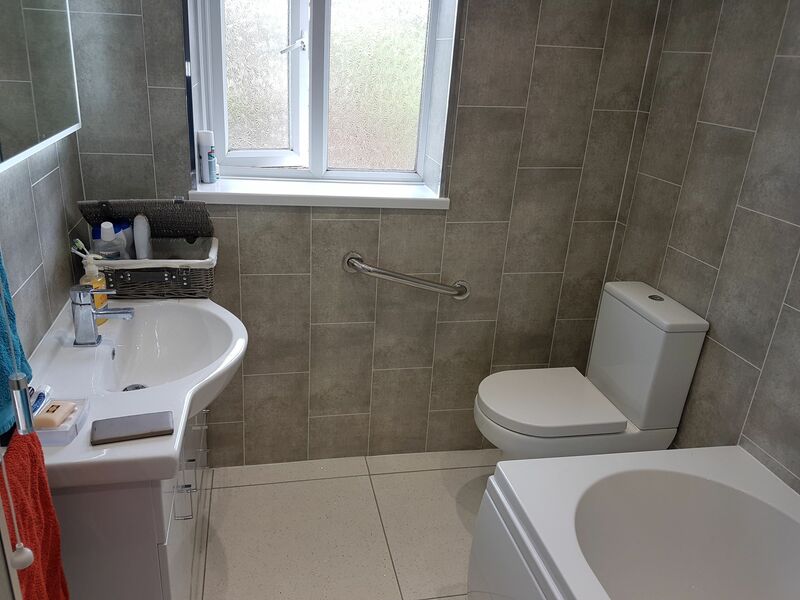 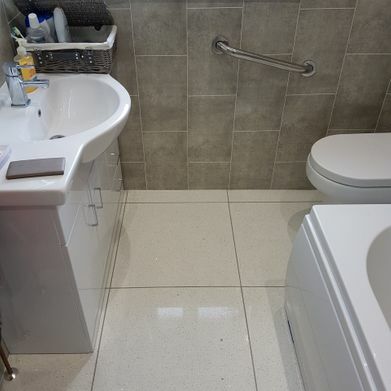 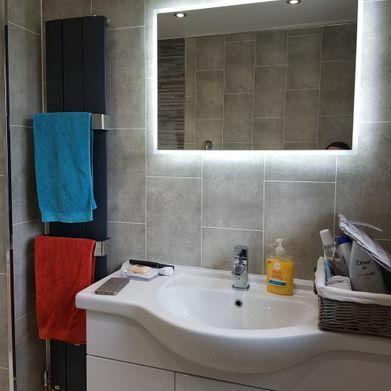 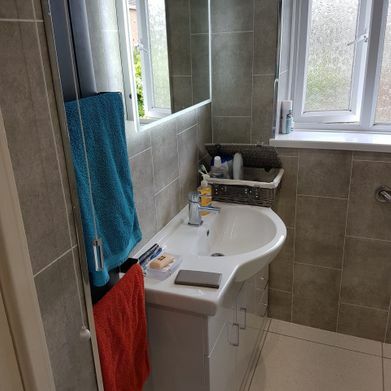 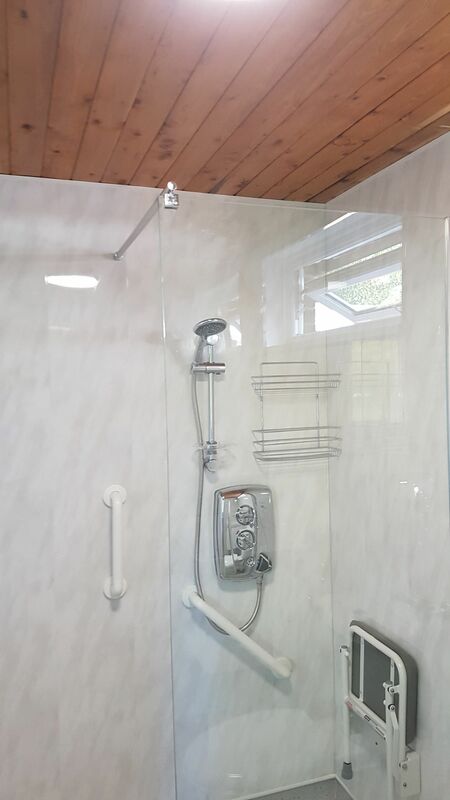 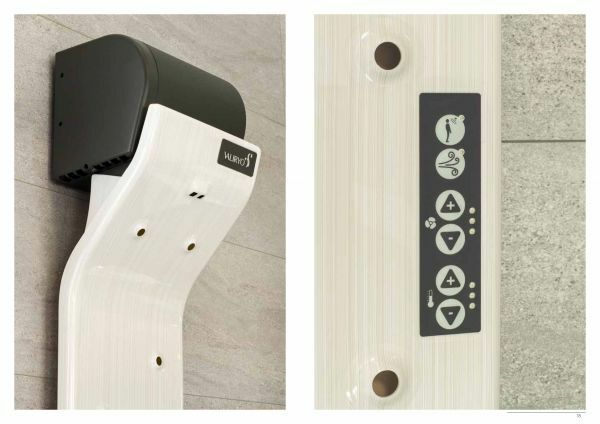 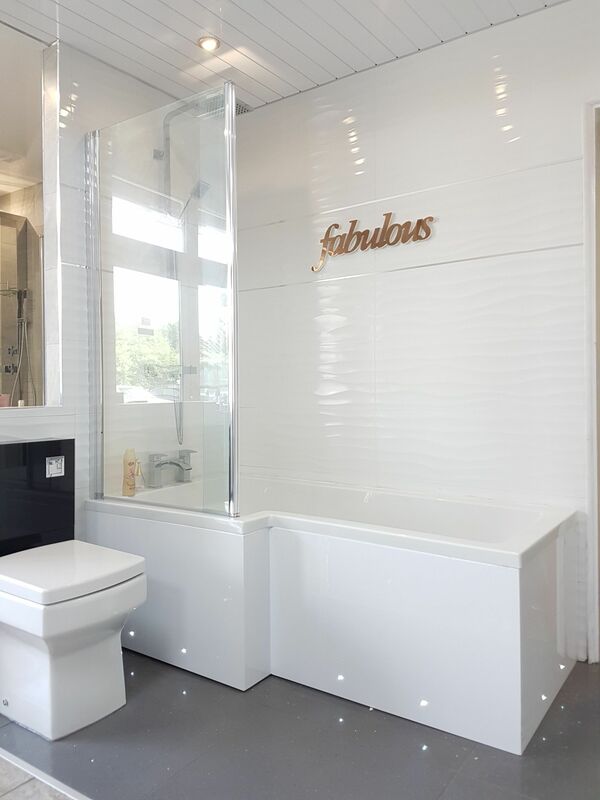 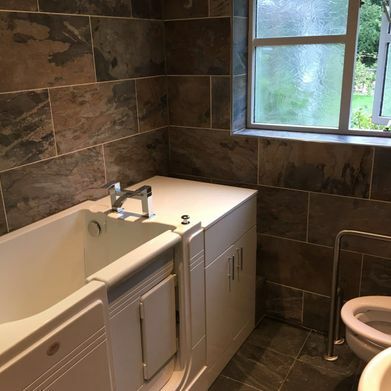 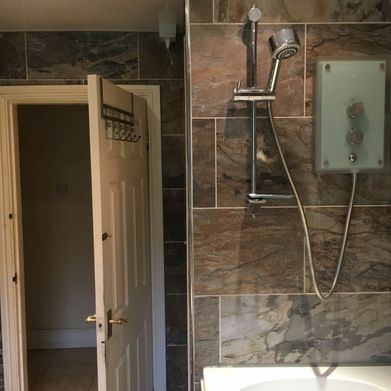 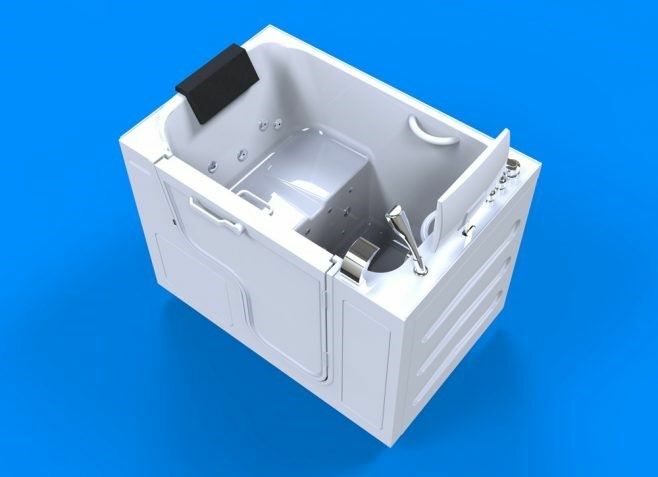 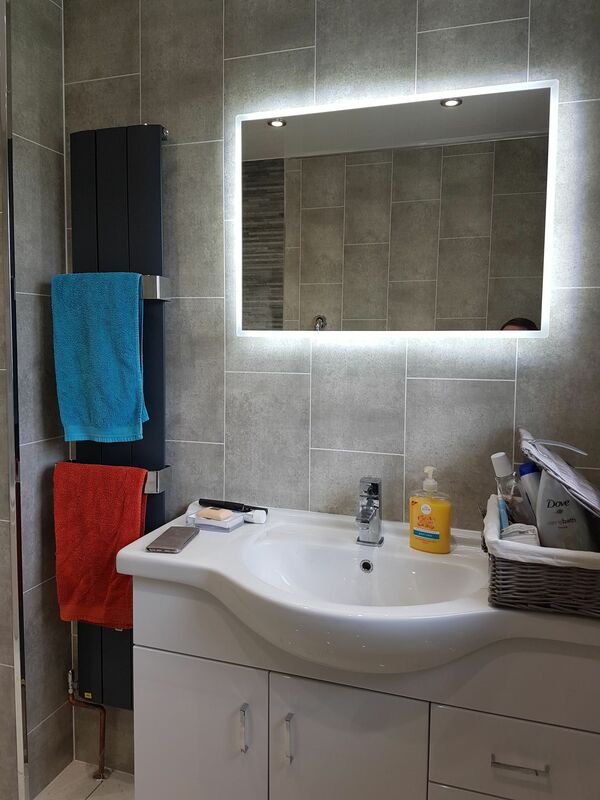 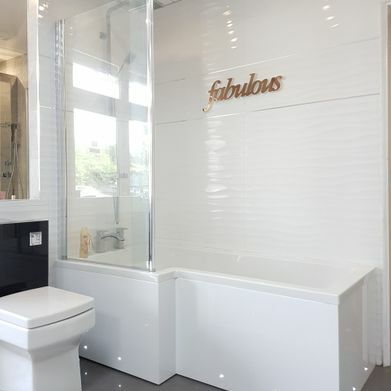 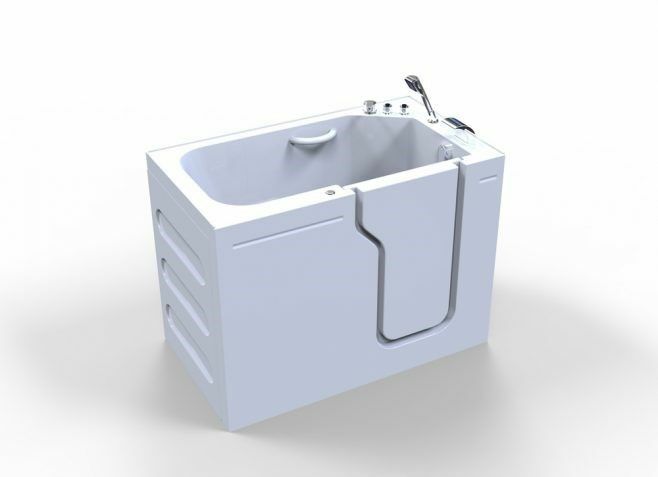 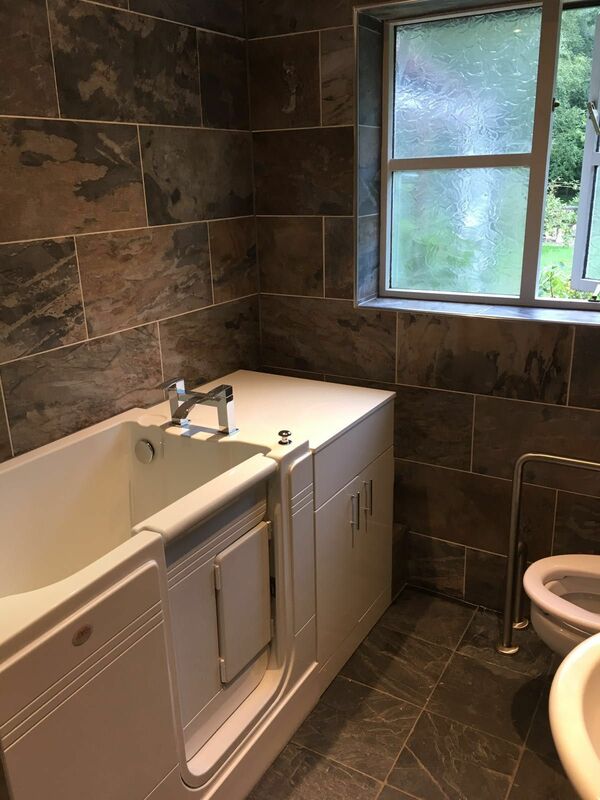 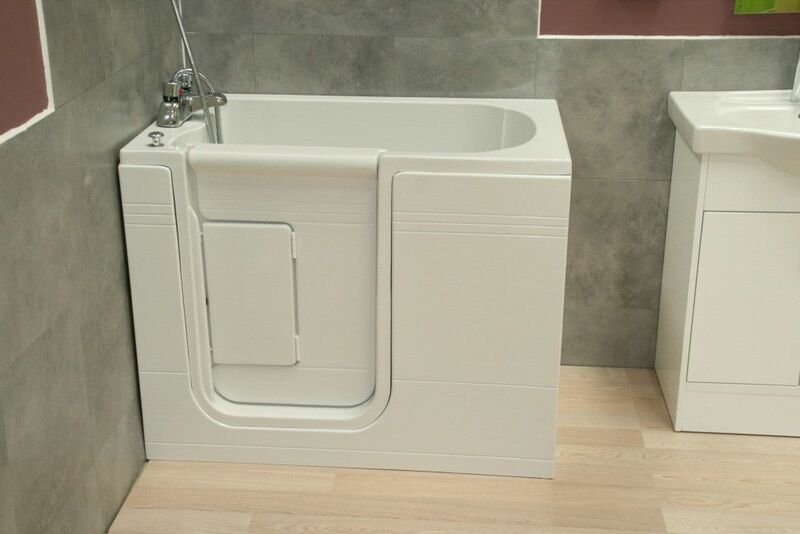 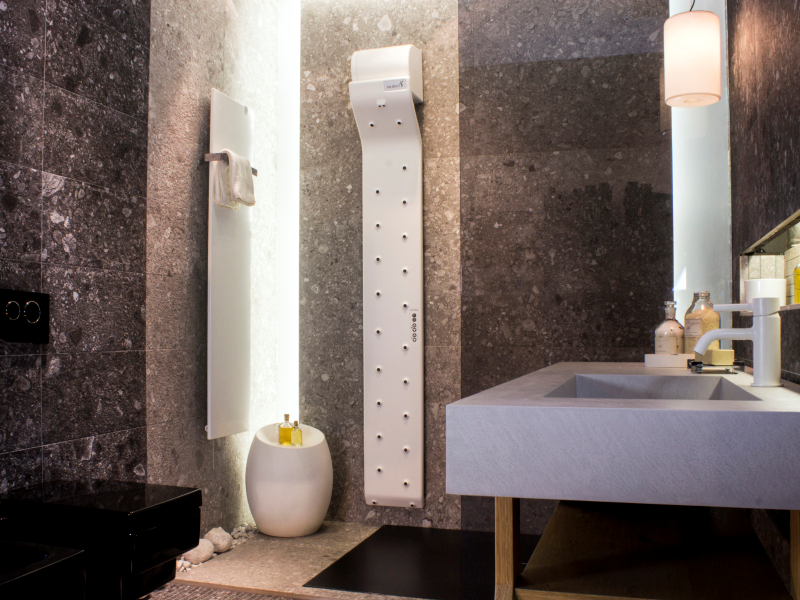 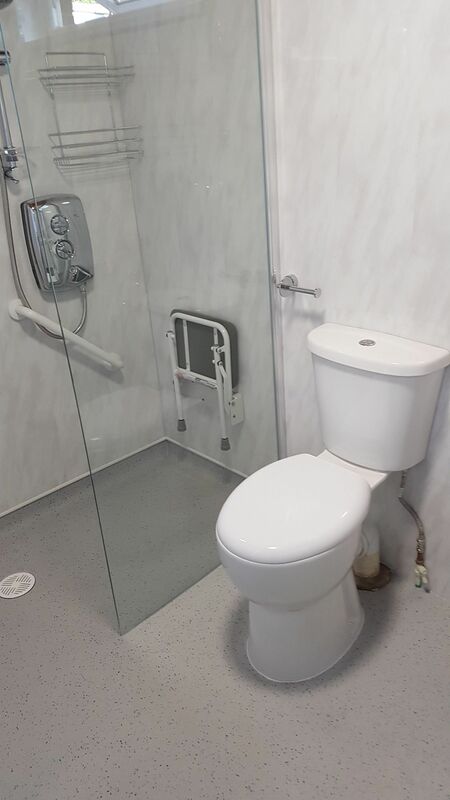 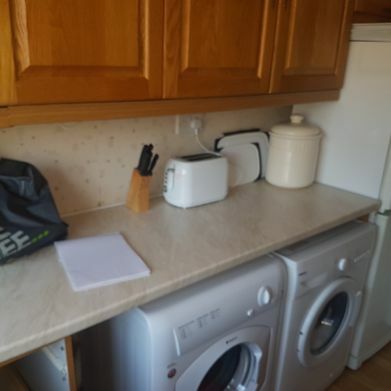 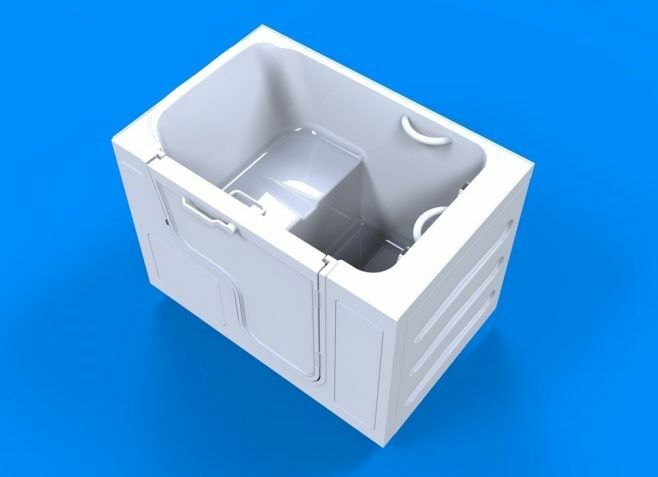 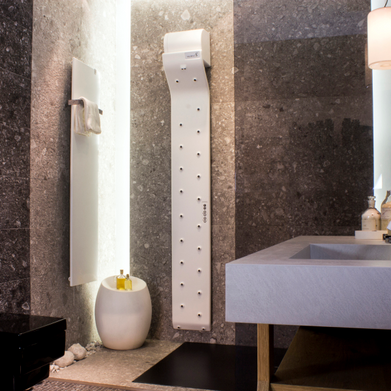 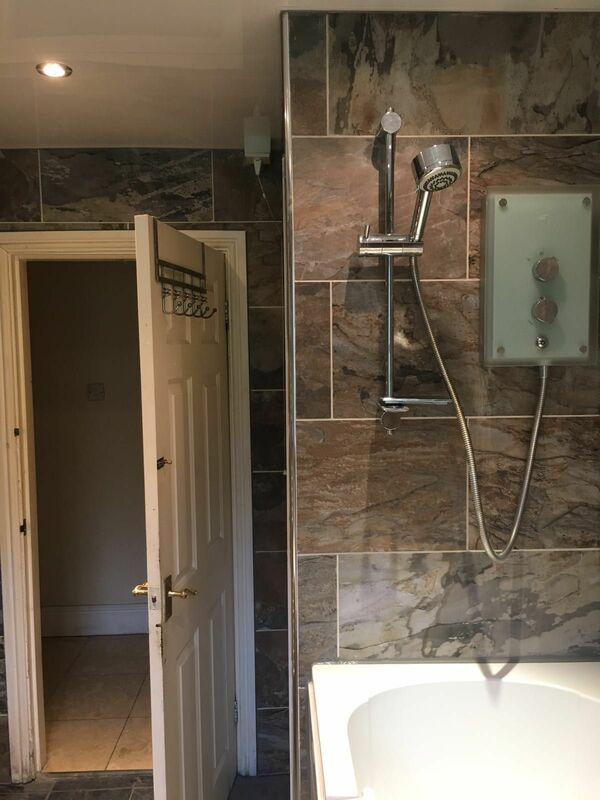 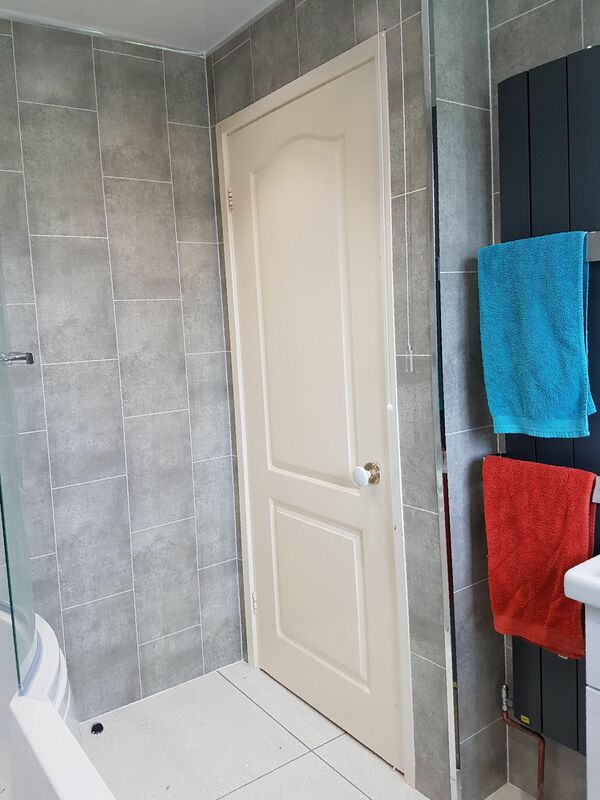 Bathroom Basics is a family business established in 2010, but with many years of collective experience in the home improvement sector. 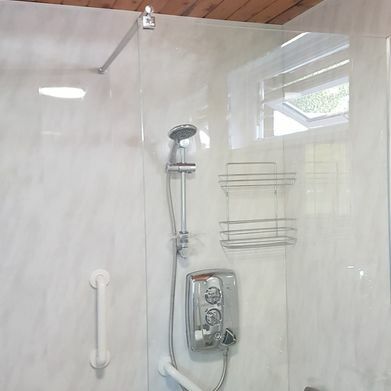 We have an excellent reputation for value and service, and are recommended by professionals in the public and private sectors. 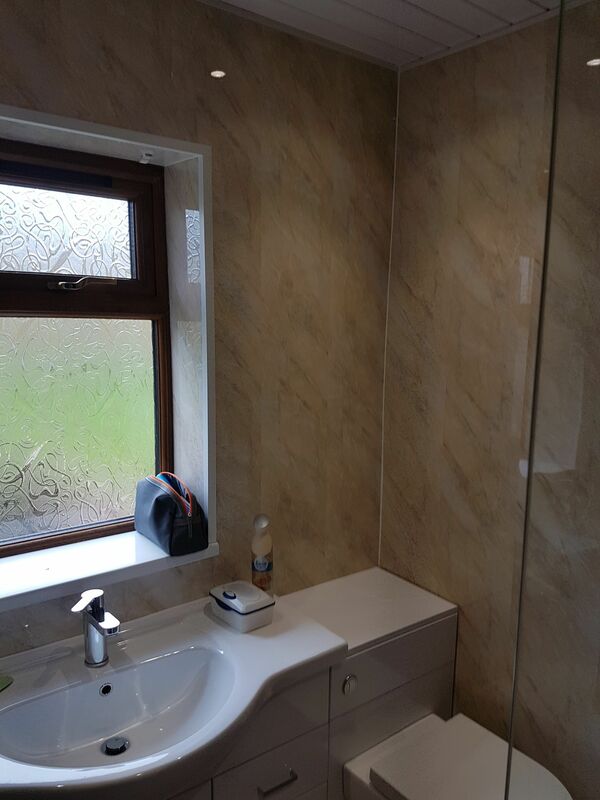 In fact, over 70% of our work is obtained by referrals. 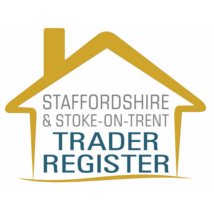 As a sign of our professionalism, we are members of the BHTA, whose code of practice is approved by the Trading Standards Institute. 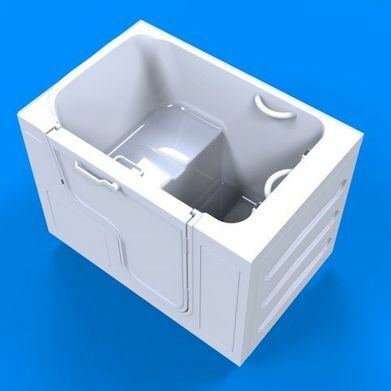 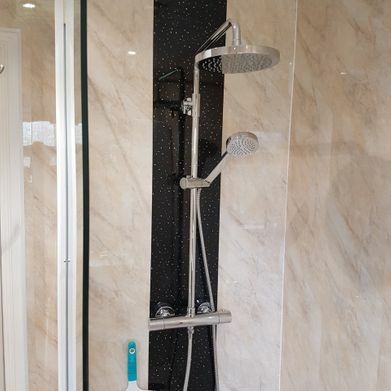 We are also Trustmark-accredited, which operates under government-endorsed standards. 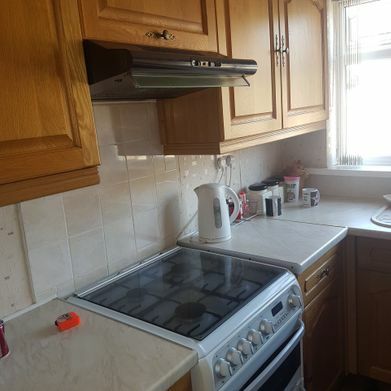 All work is confirmed by contract and guaranteed for a minimum of 2 years. 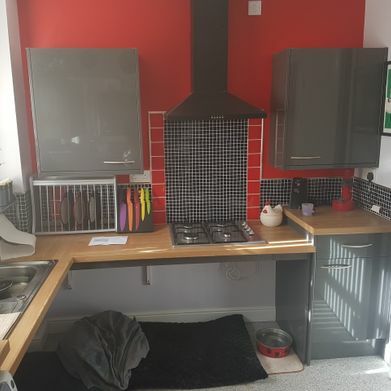 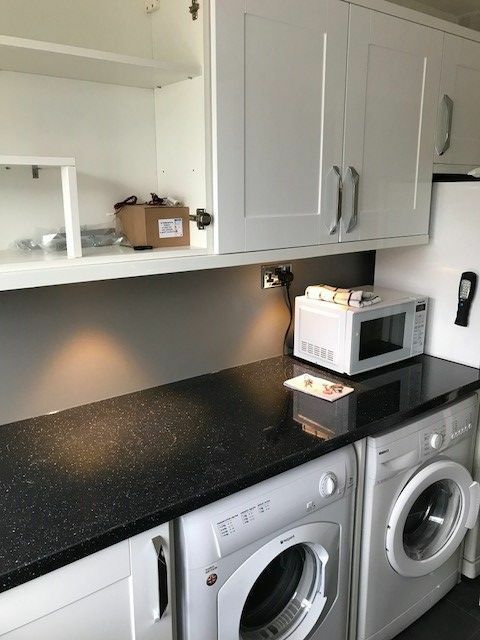 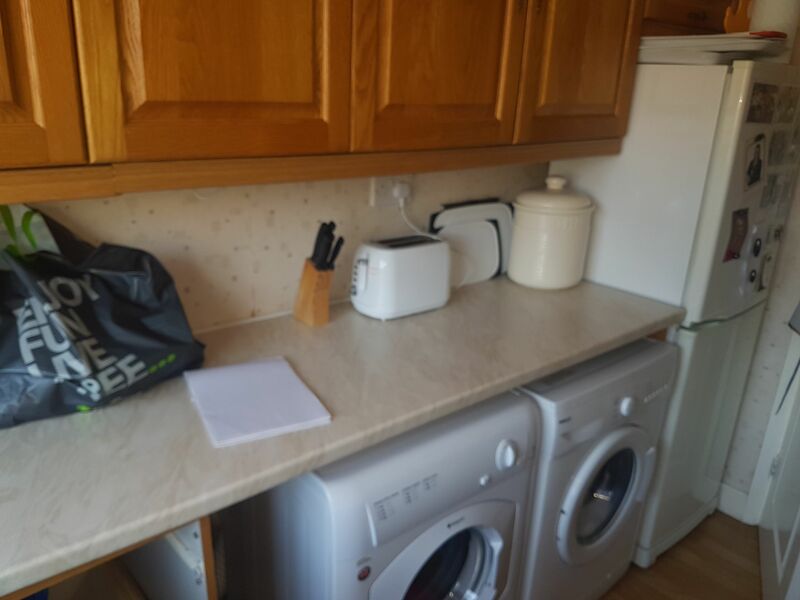 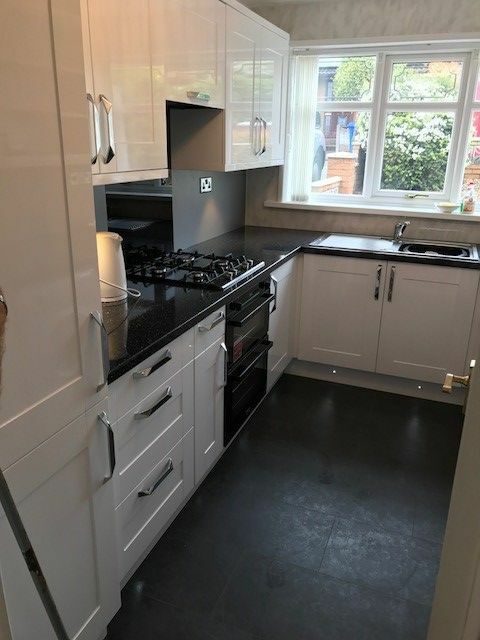 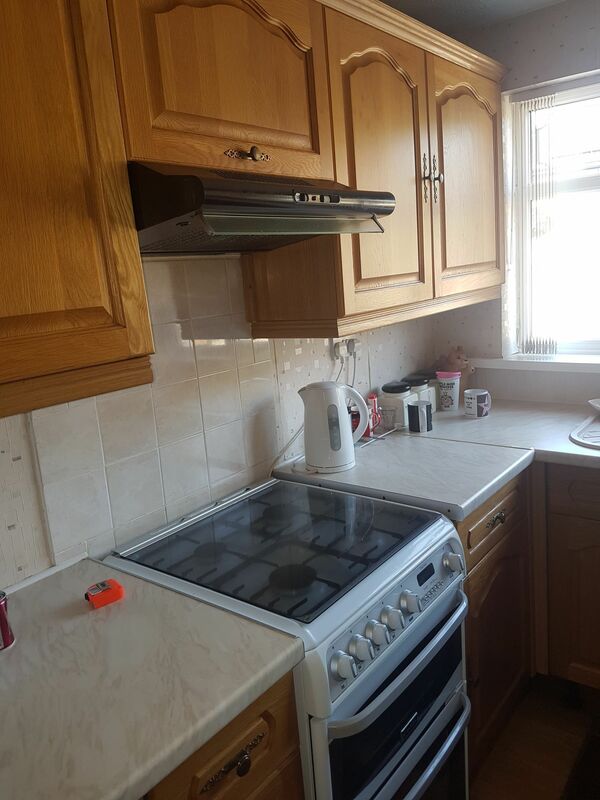 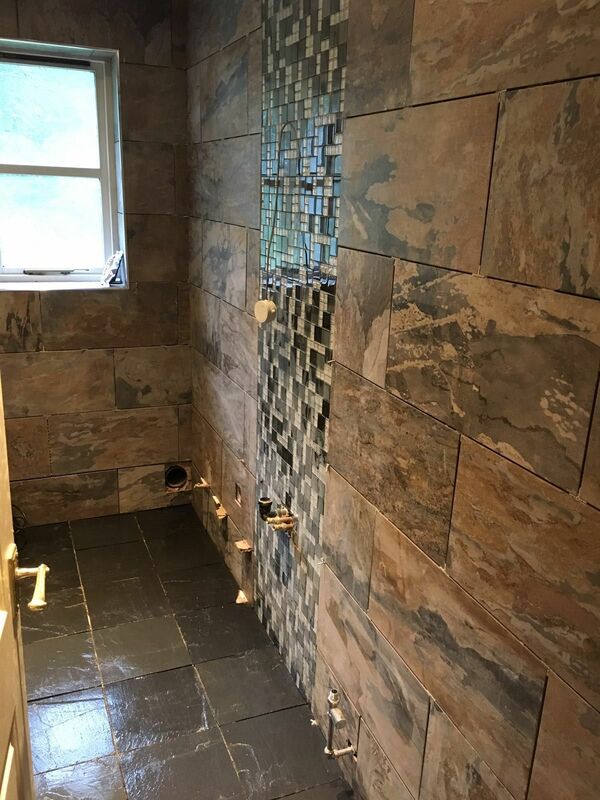 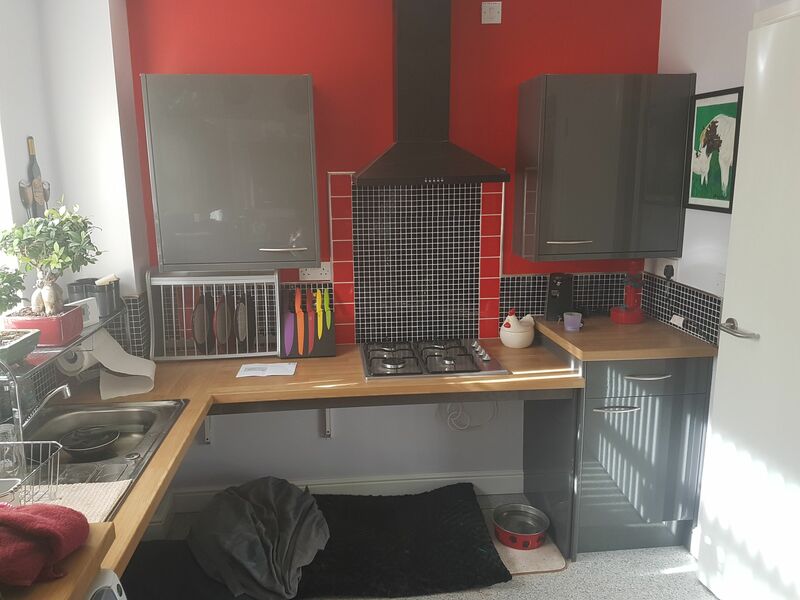 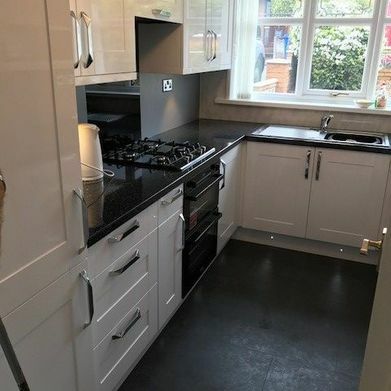 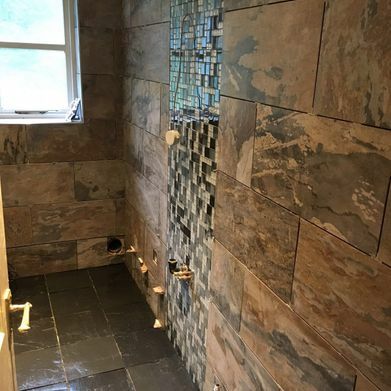 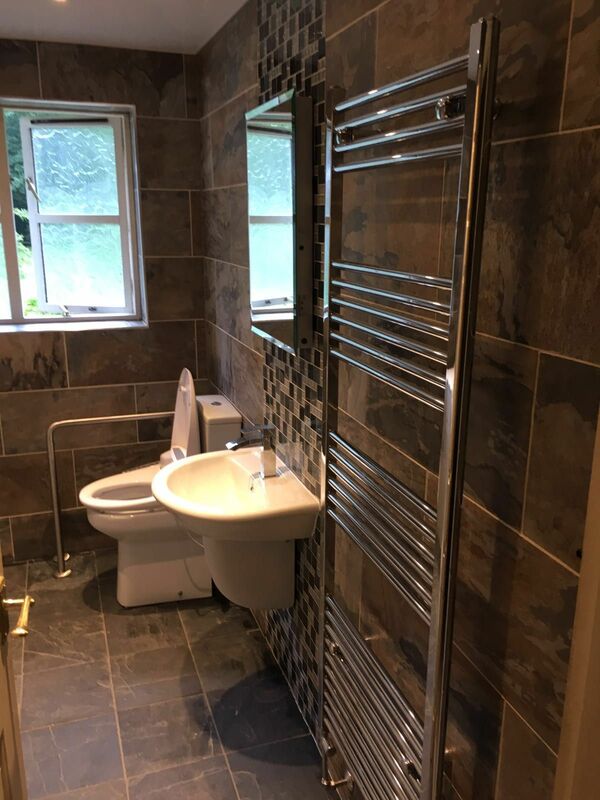 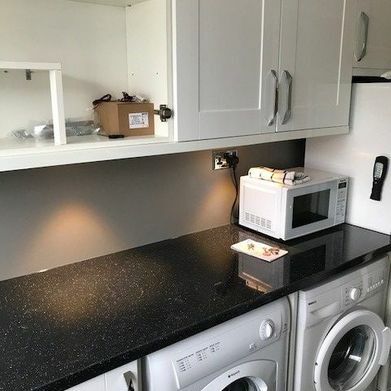 We have a team of experts who are all professional tradesmen and take pride in maintaining the highest standards of work at all times. 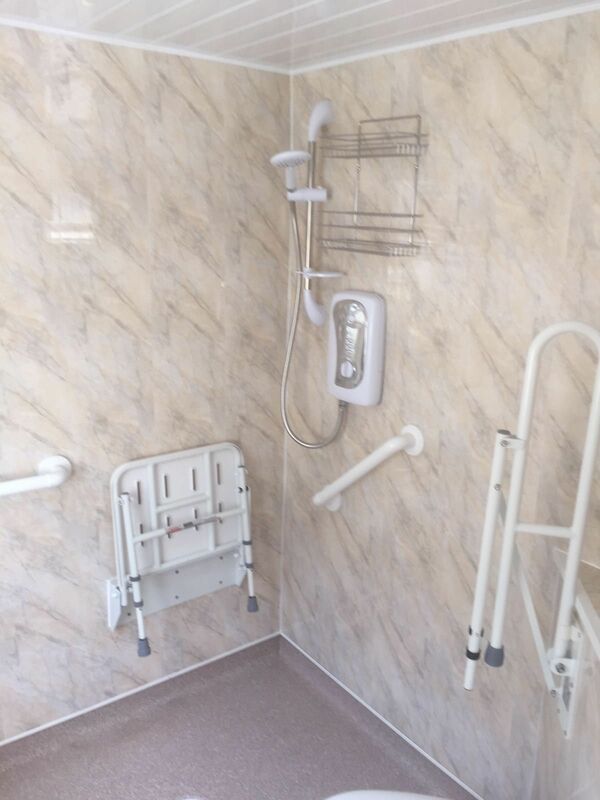 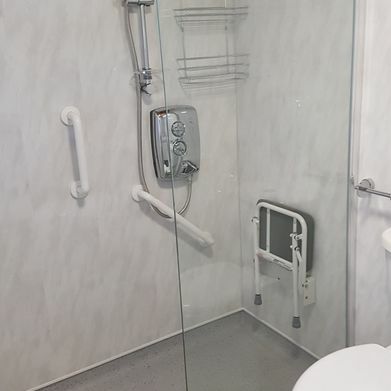 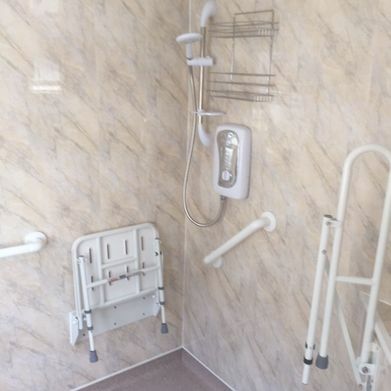 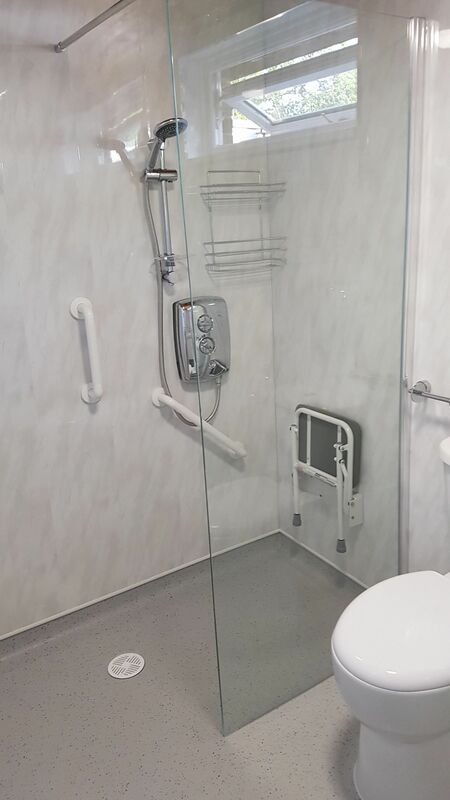 Disabled facility grant work for local councils is also handled by our company. 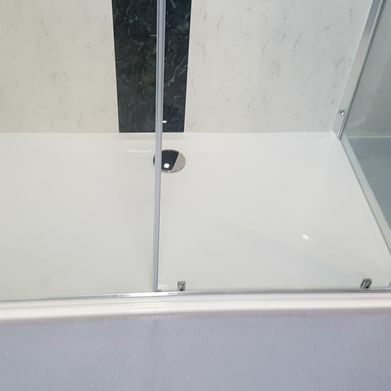 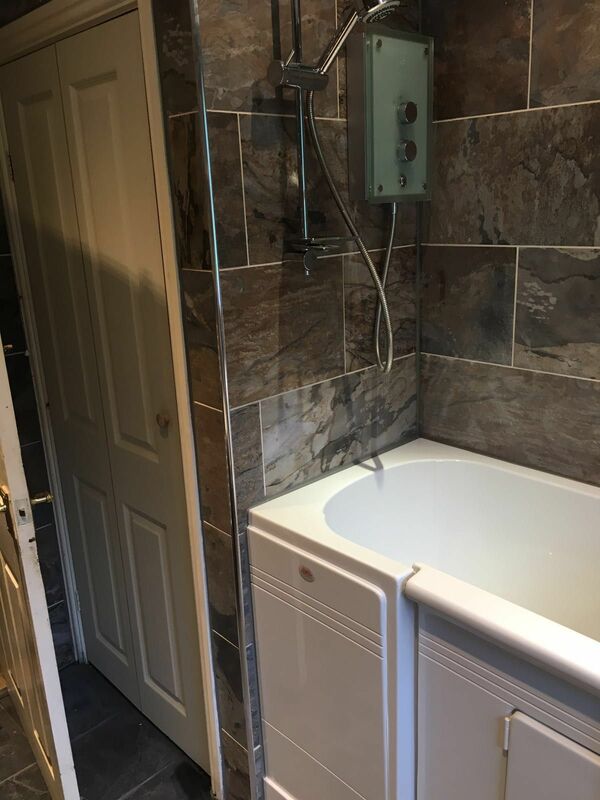 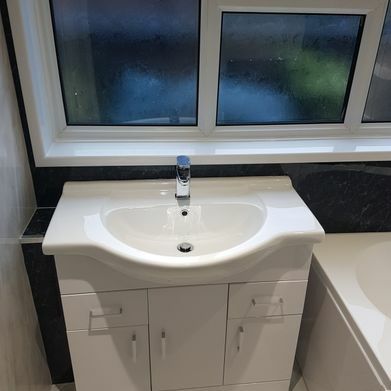 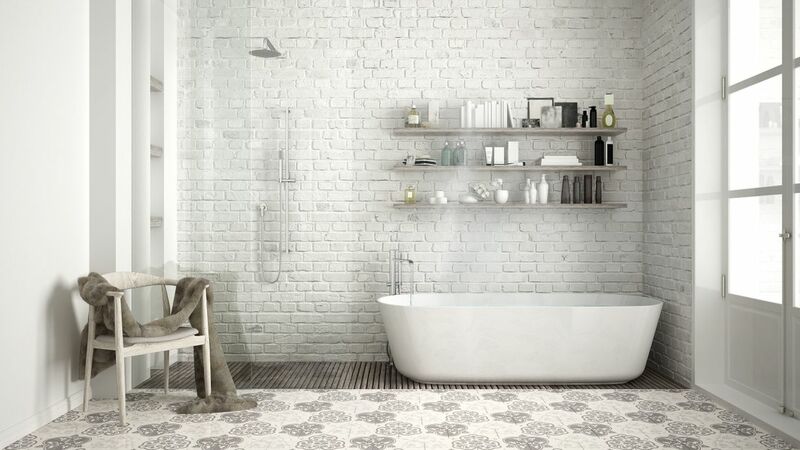 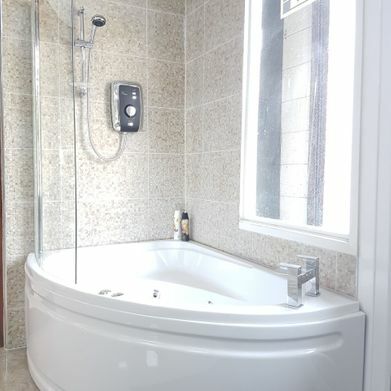 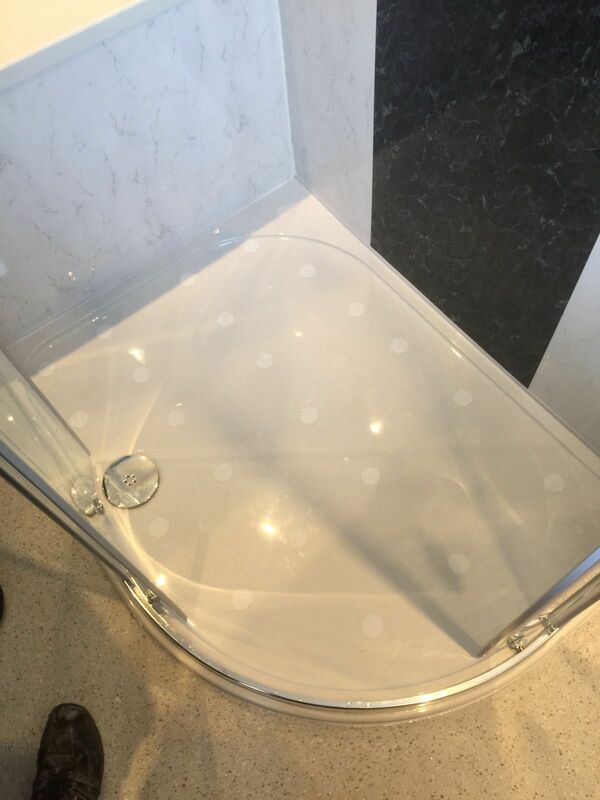 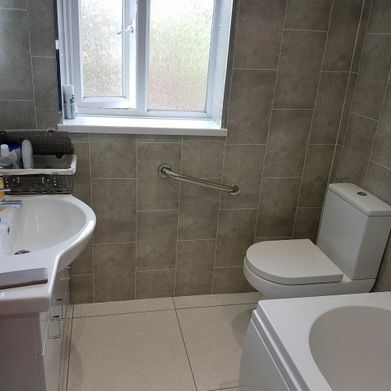 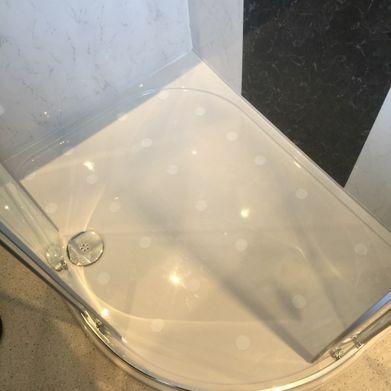 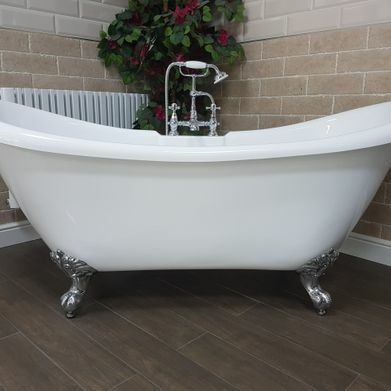 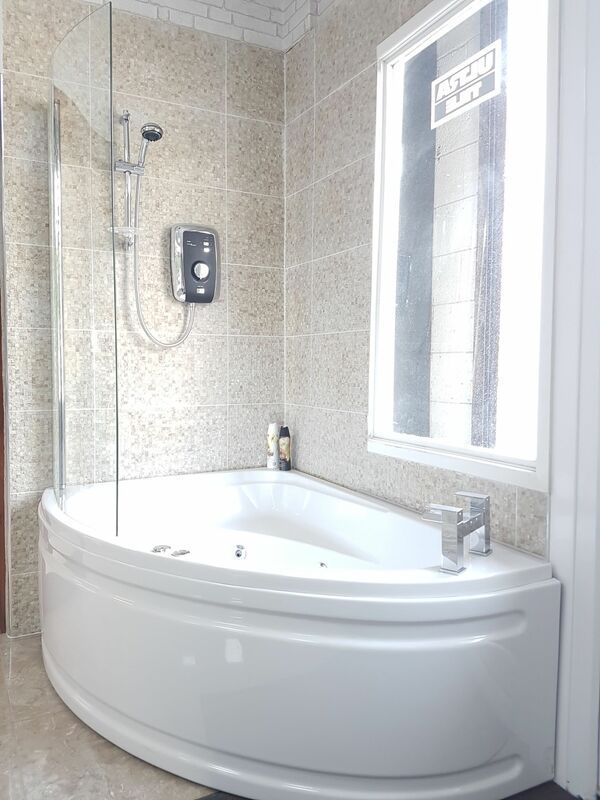 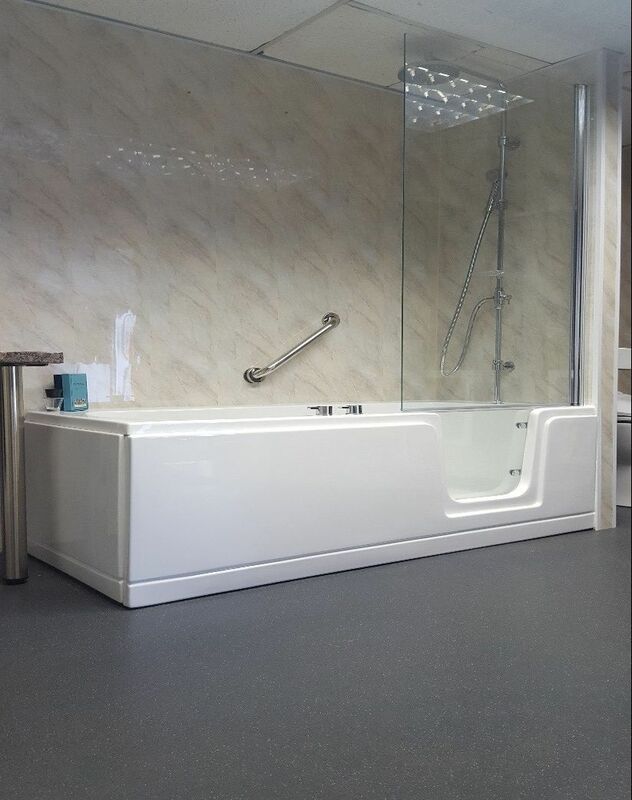 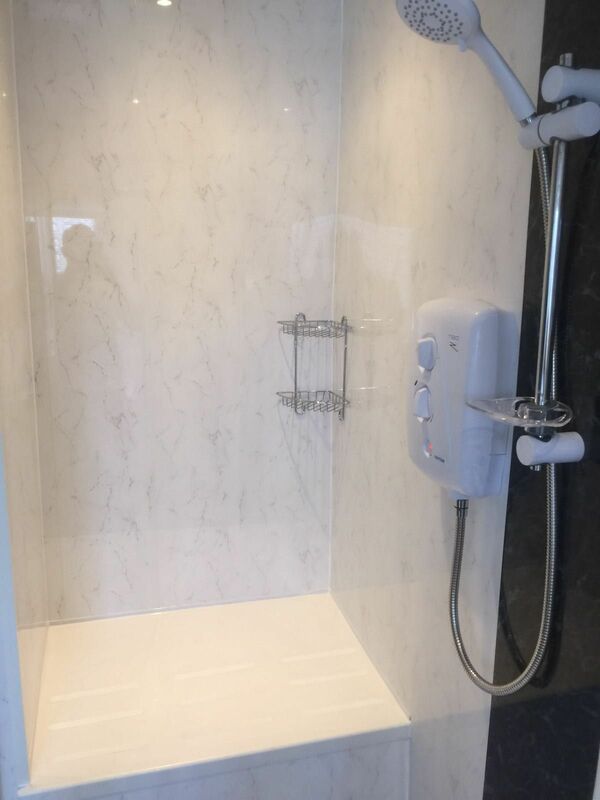 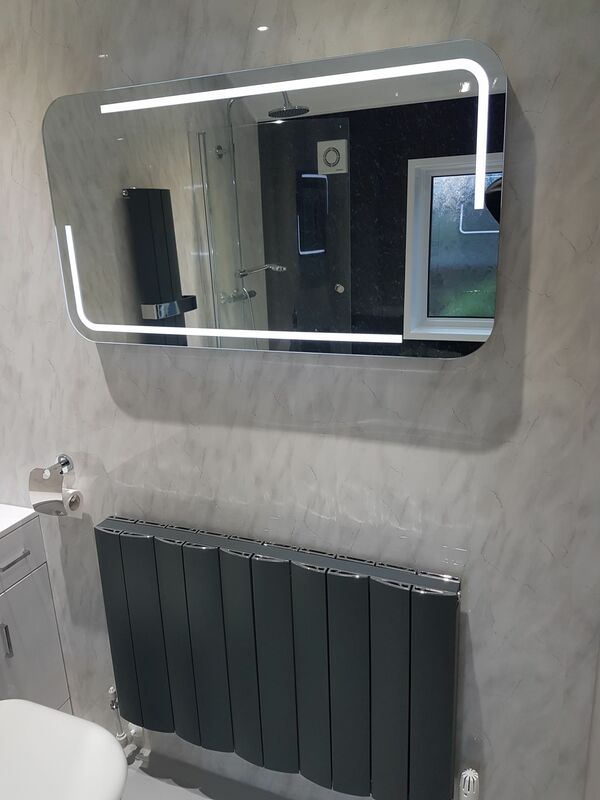 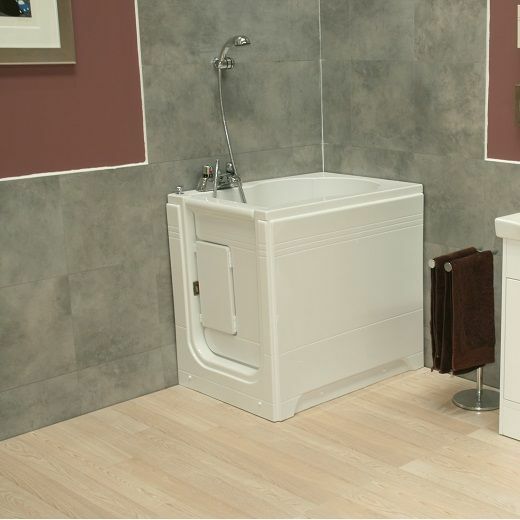 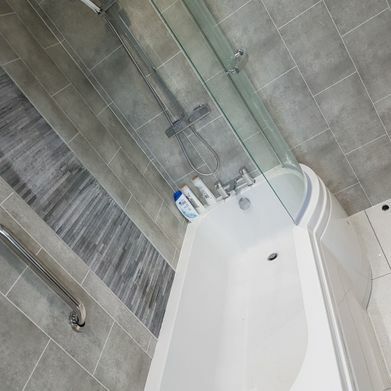 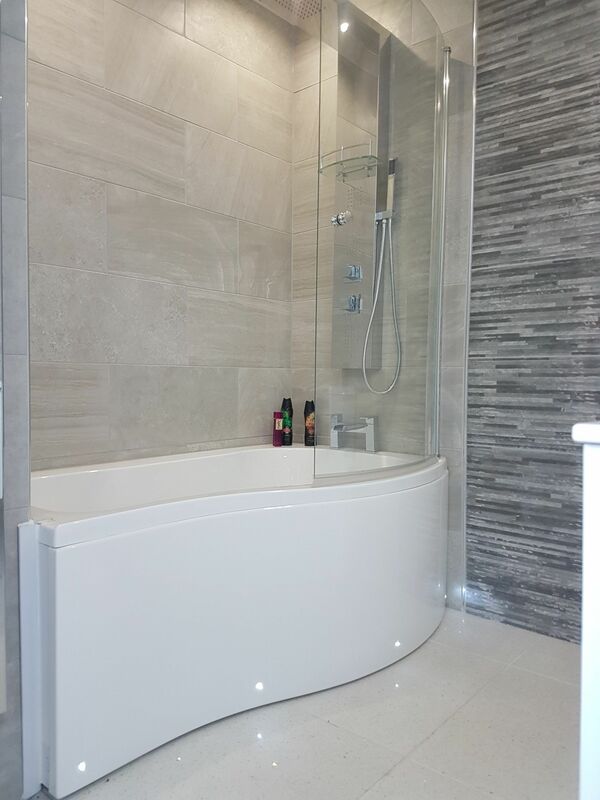 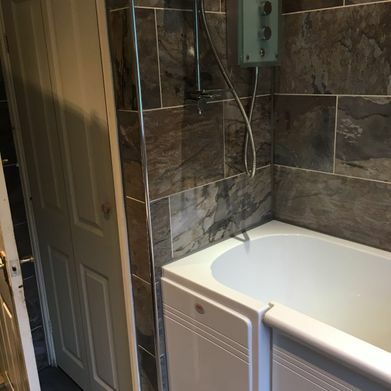 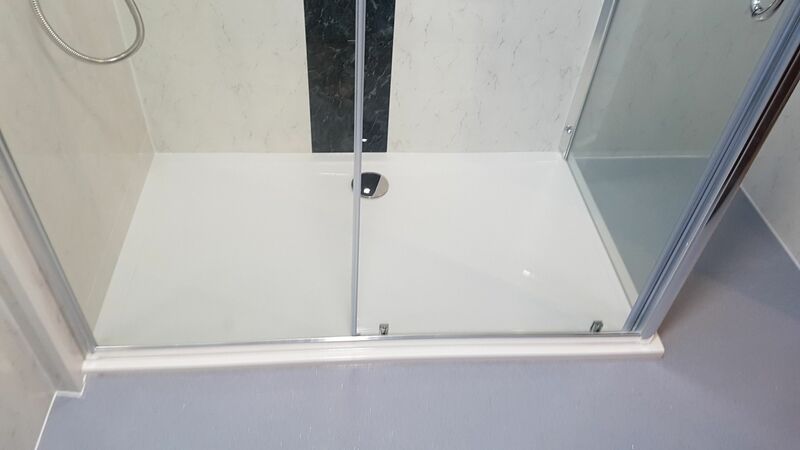 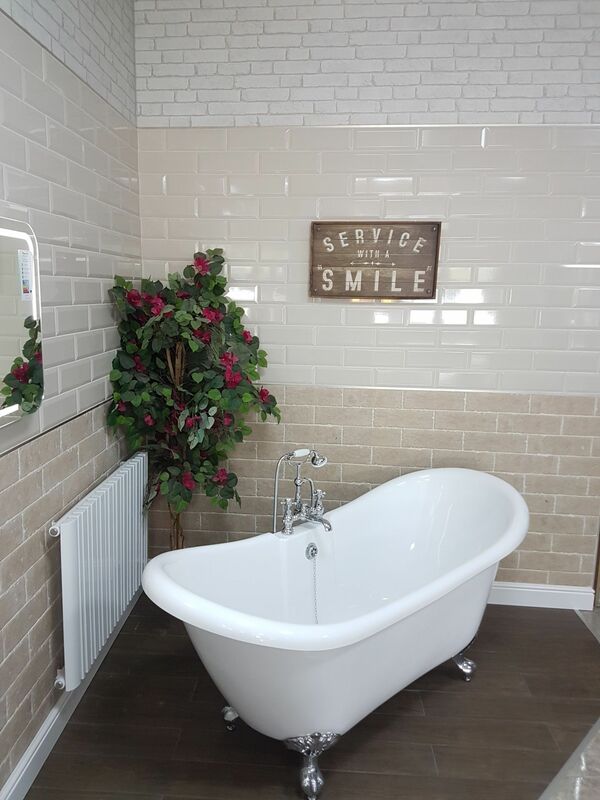 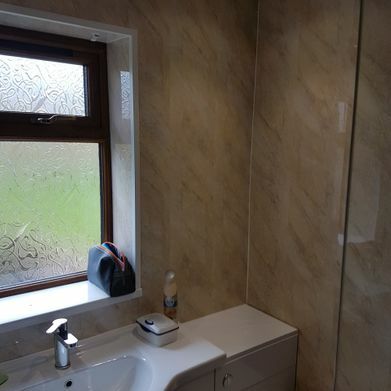 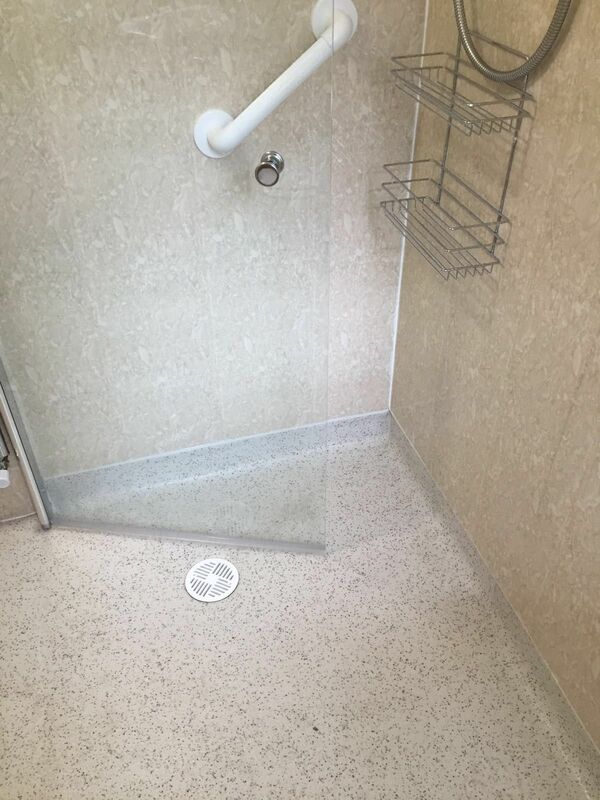 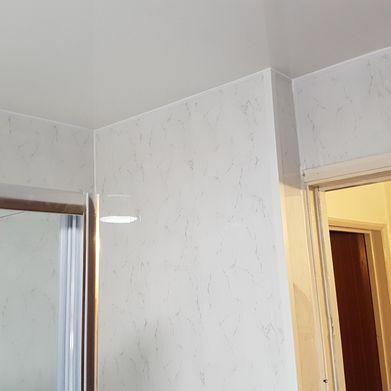 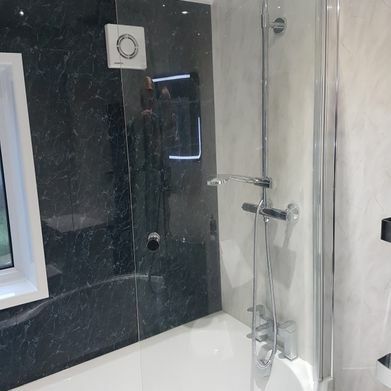 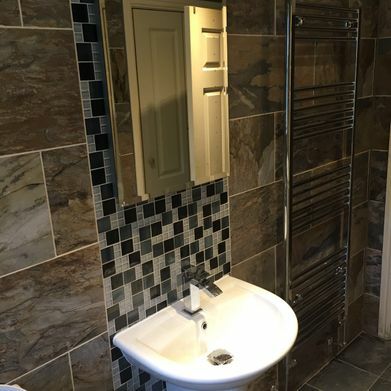 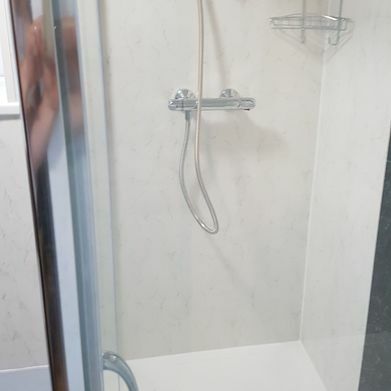 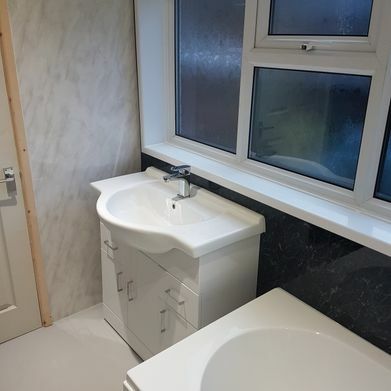 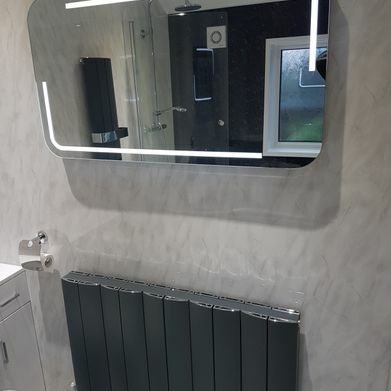 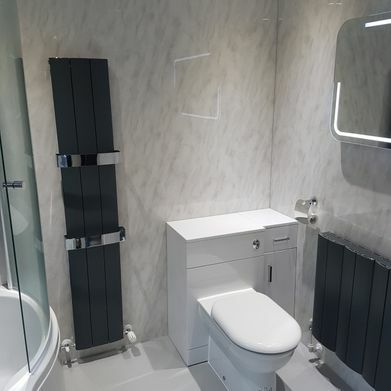 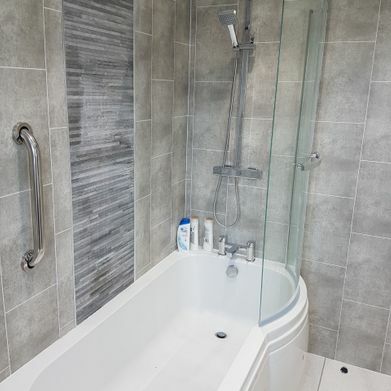 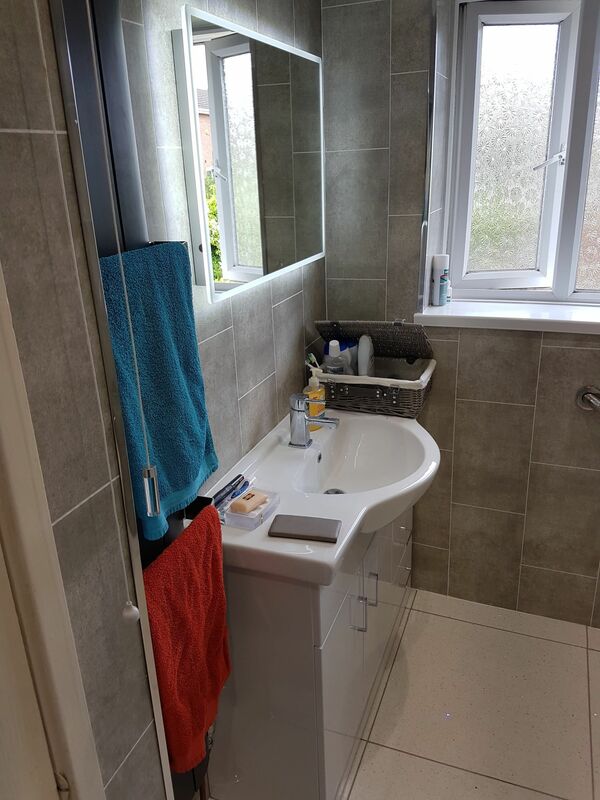 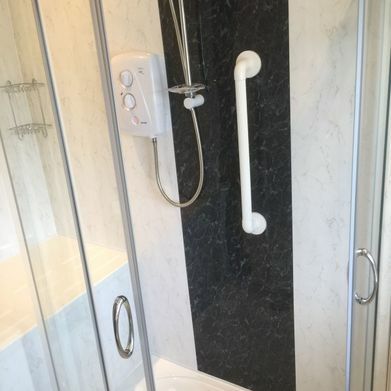 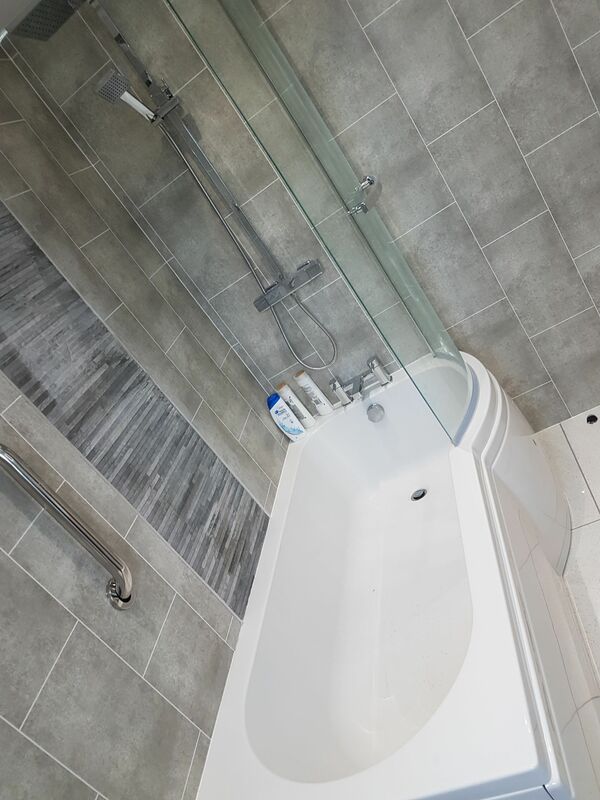 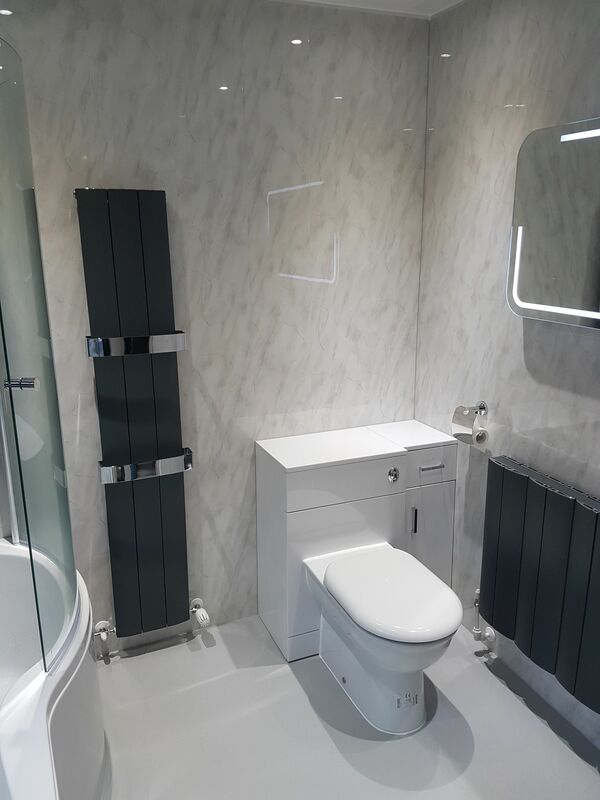 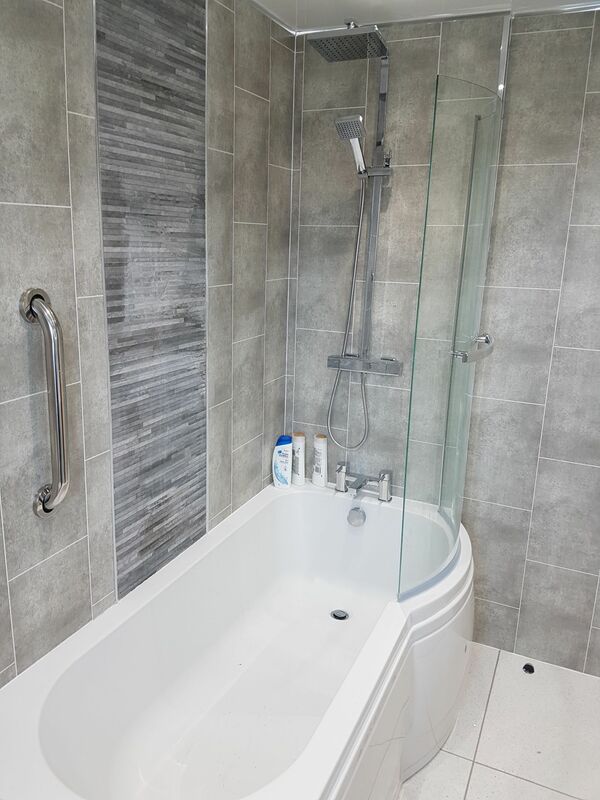 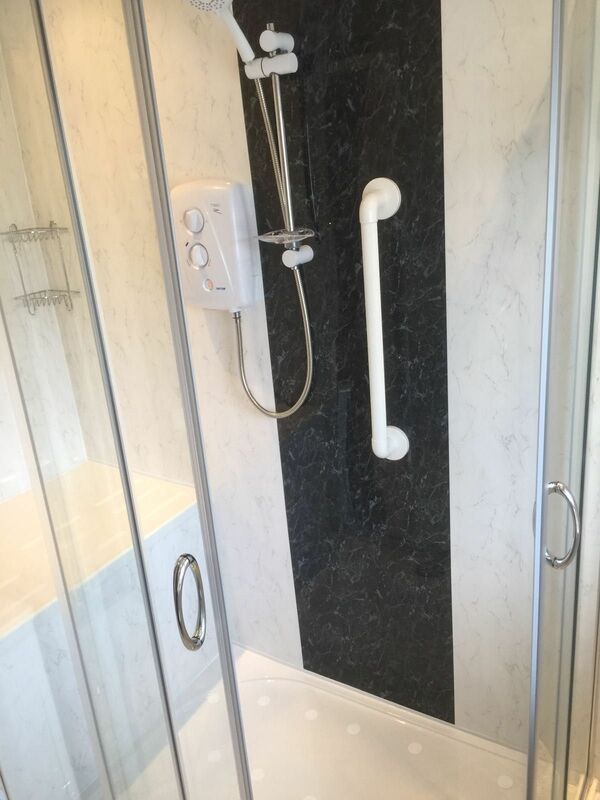 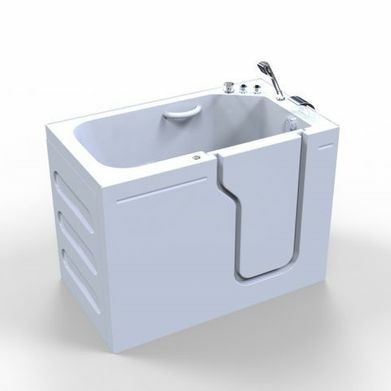 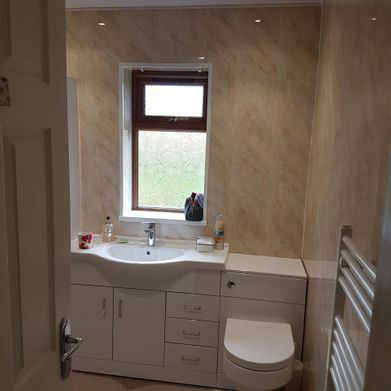 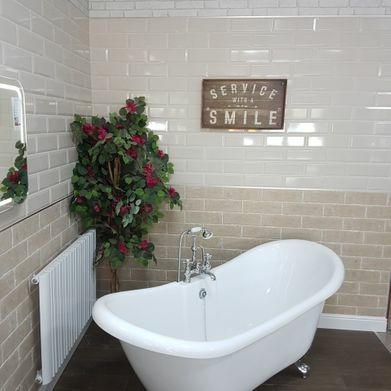 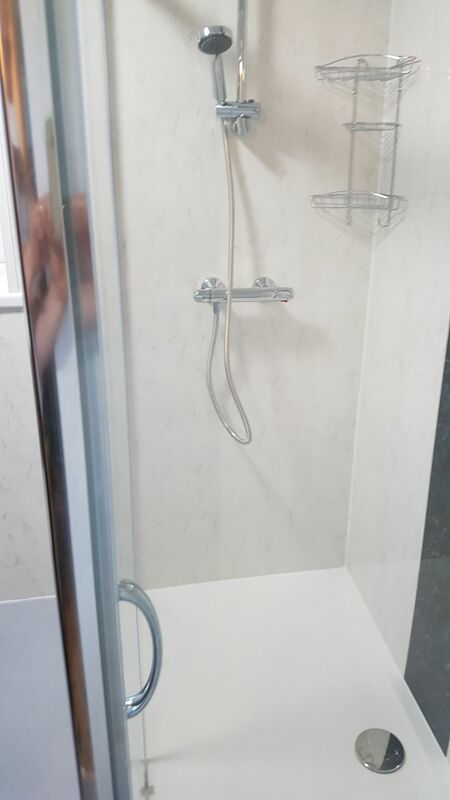 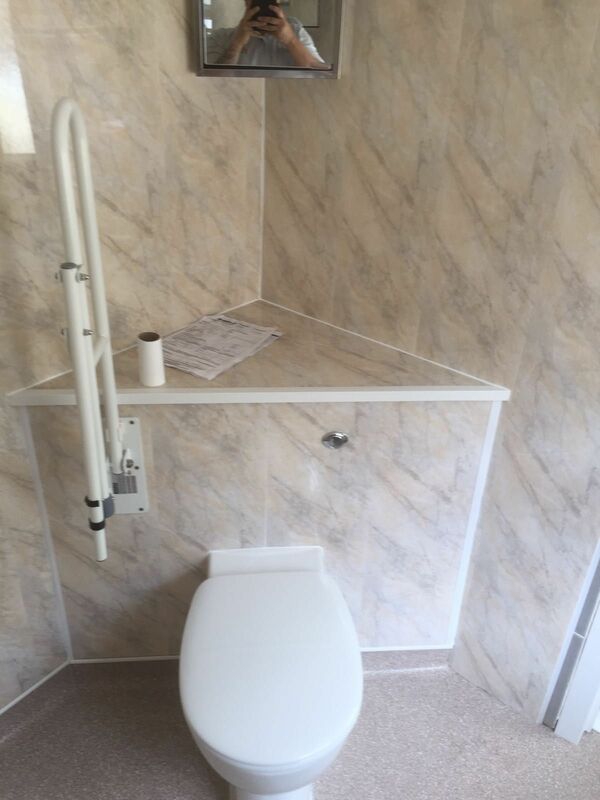 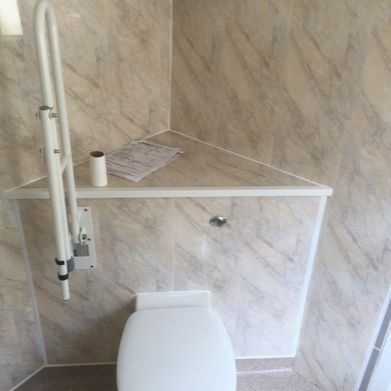 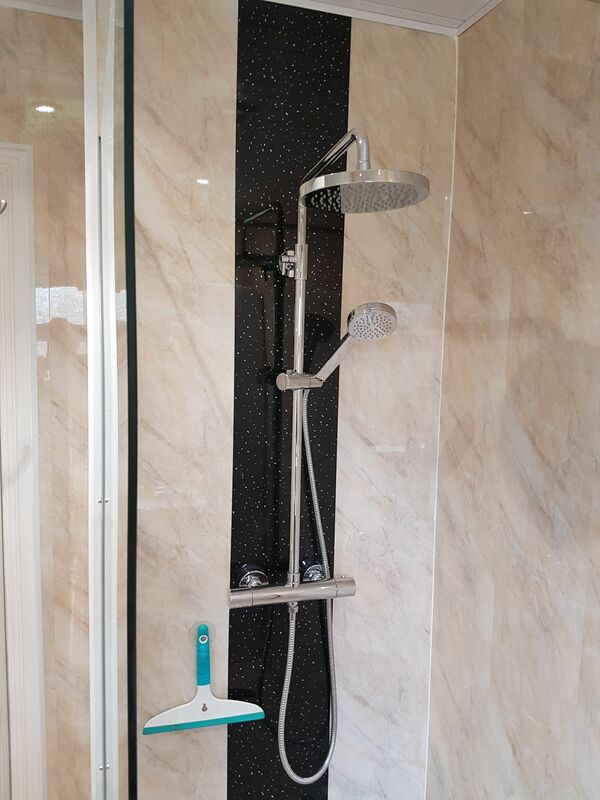 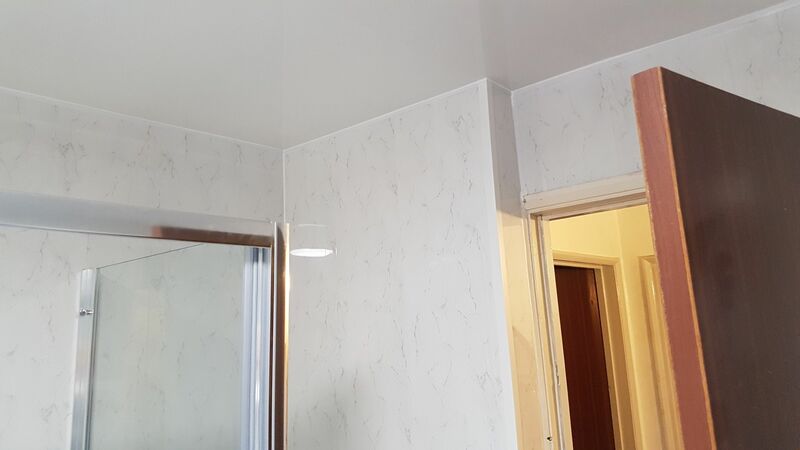 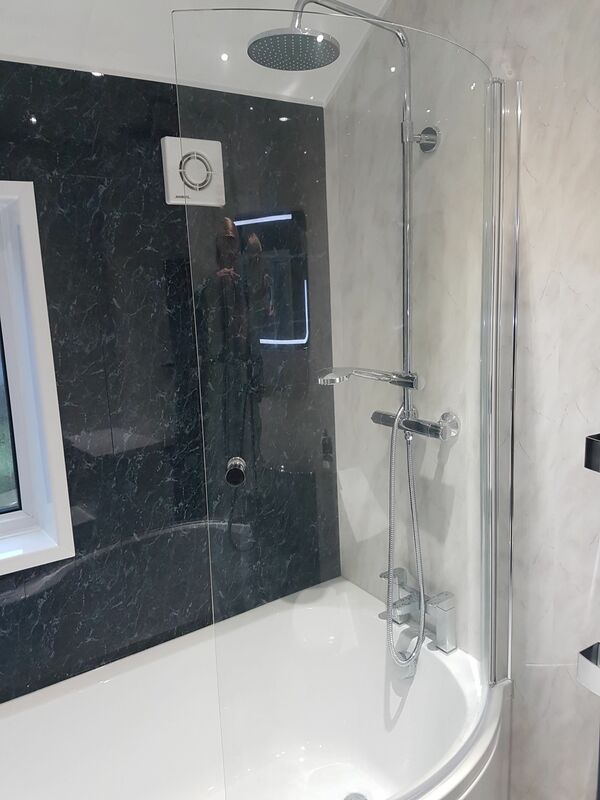 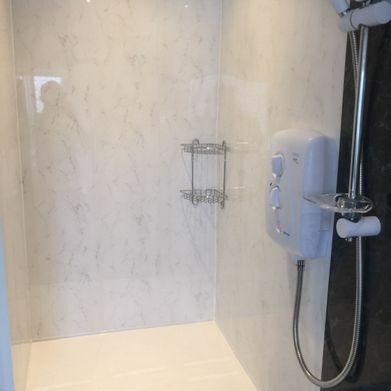 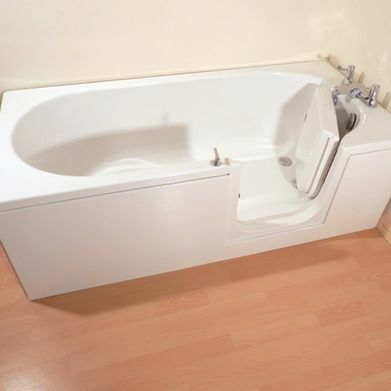 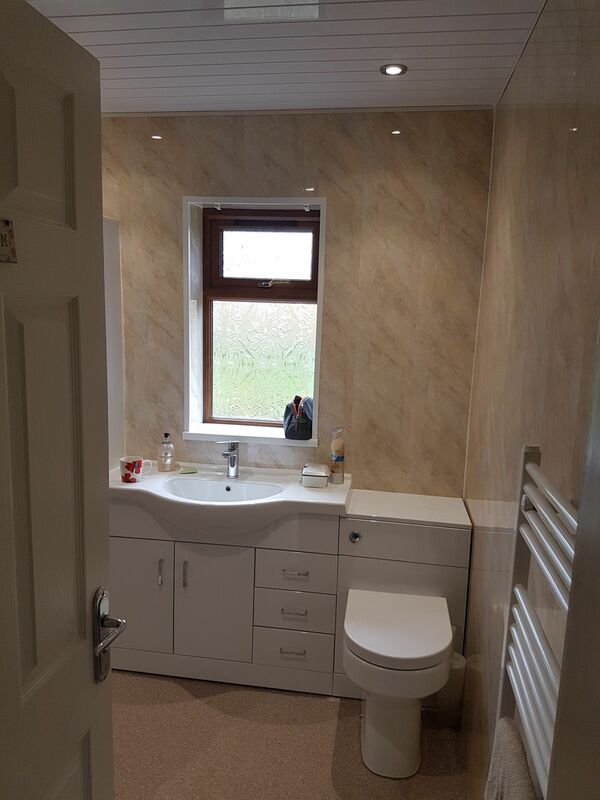 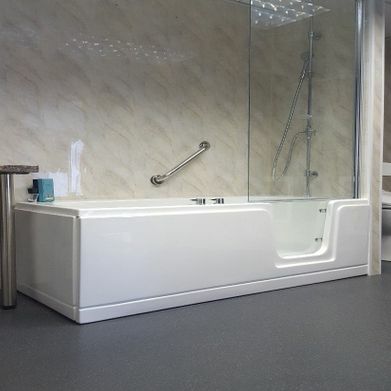 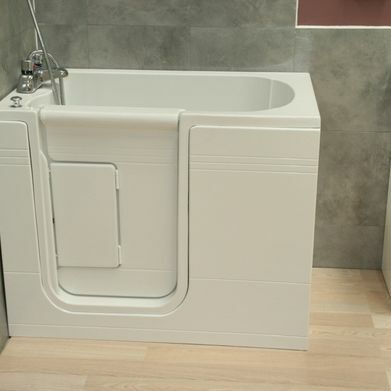 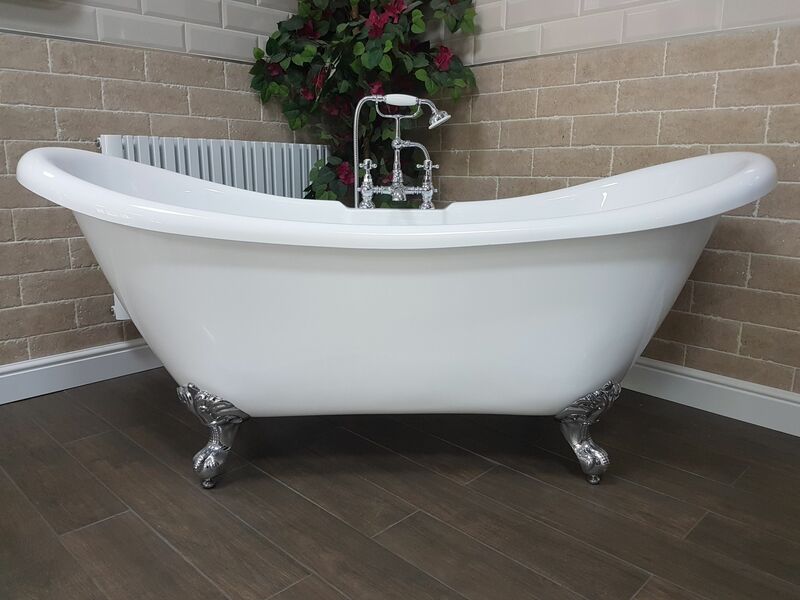 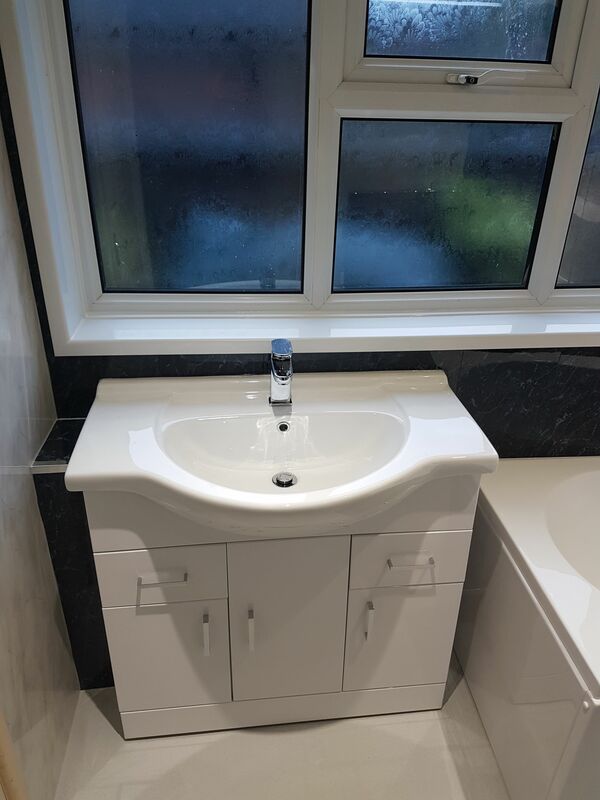 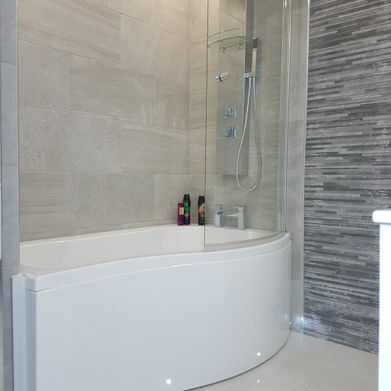 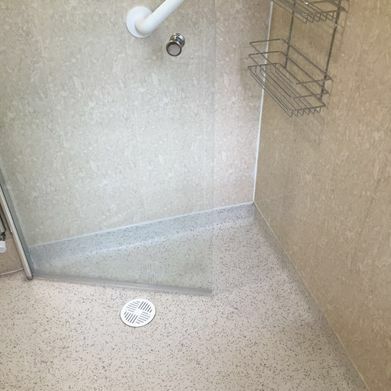 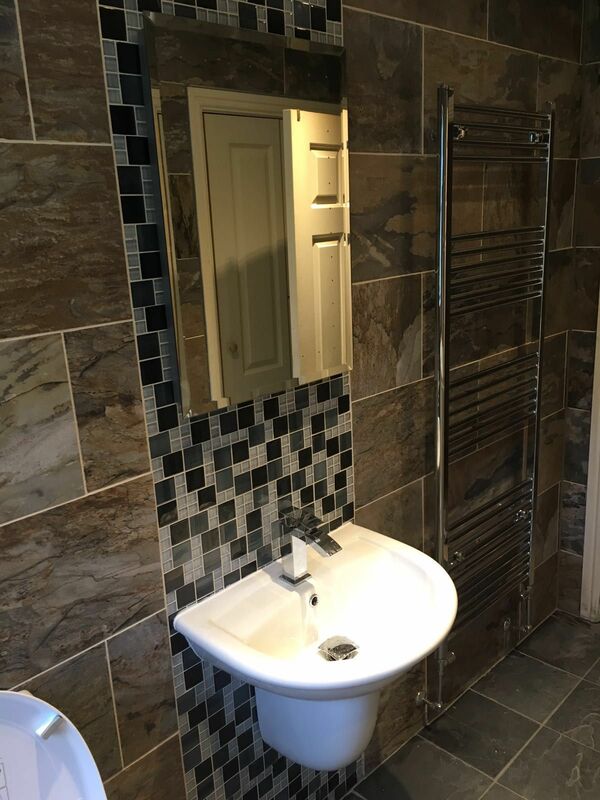 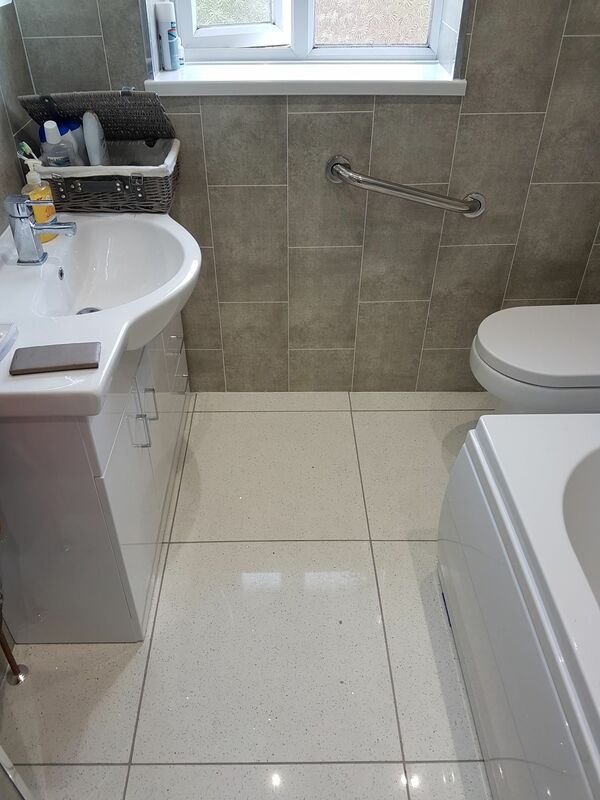 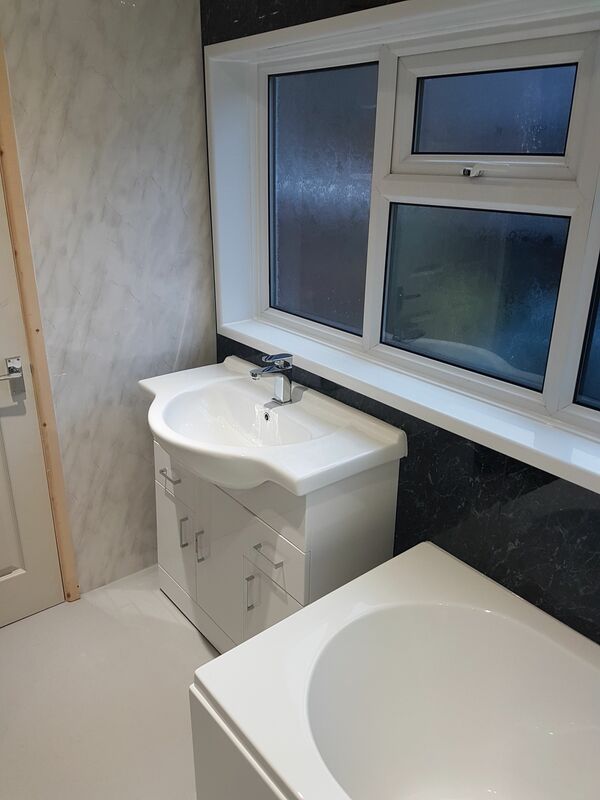 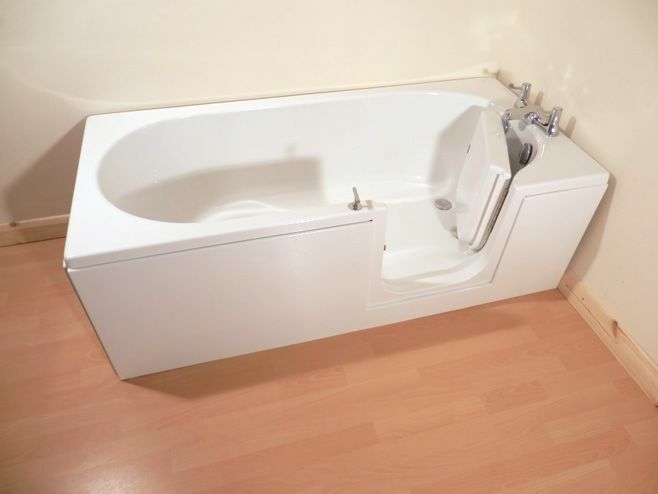 Contact our bathroom company in Stoke-on-Trent, Staffordshire, for installations of the finest quality.